“Dual branding has become a major trend in the hospitality industry, with guests benefiting from a wider variety of experiences and choices and owners benefiting from greater efficiencies,” added Wilhelm. R.D. Olson Construction is working alongside BRR Architecture and Studio 11 Design on the project. The dual-brand Anaheim adds to R.D. 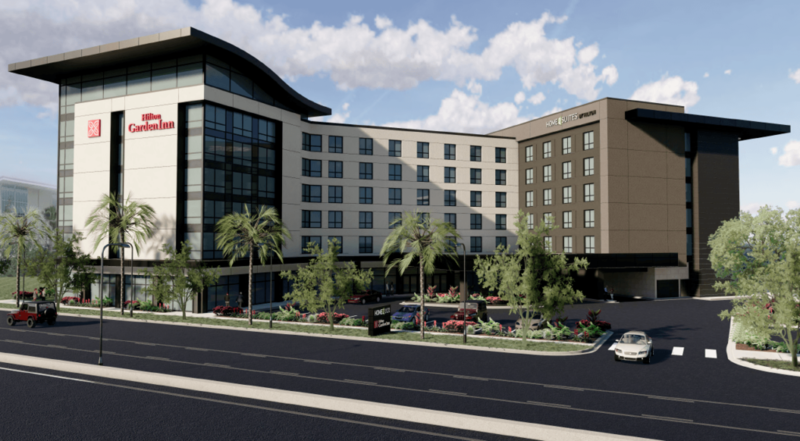 Olson Construction’s portfolio of dual-brand hospitality offerings, which include the H Hotel in Los Angeles and dual-brand Marriott Marina del Rey.